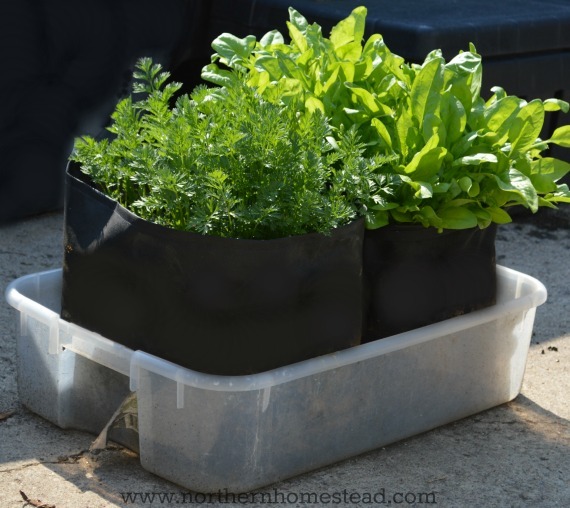 Container gardening is a great way to start growing food right where you are. Start some container gardening on the balcony, deck or even driveway. 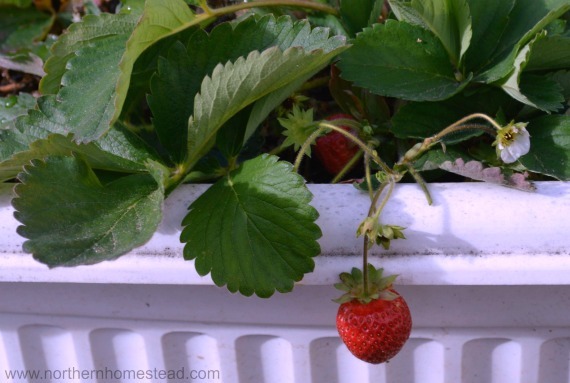 Not just flowers look good in containers, vegetables, greens, herbs and strawberries make great ornamental and edible containers, too. Grow Bags are a great choice for container gardening because they are made of breathable fabric which means superior drainage and aeration. It is easy to make your own grow bags. 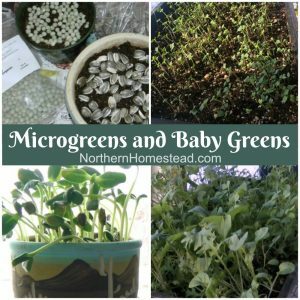 And even if you have no indoor or outdoor space for a container you can still grow micro greens and Sprouts right in your kitchen. 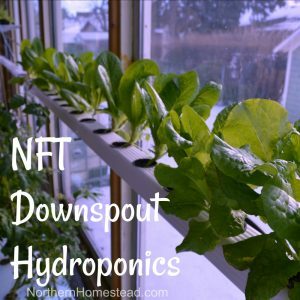 Or grow hydroponics – in water instead of soil. 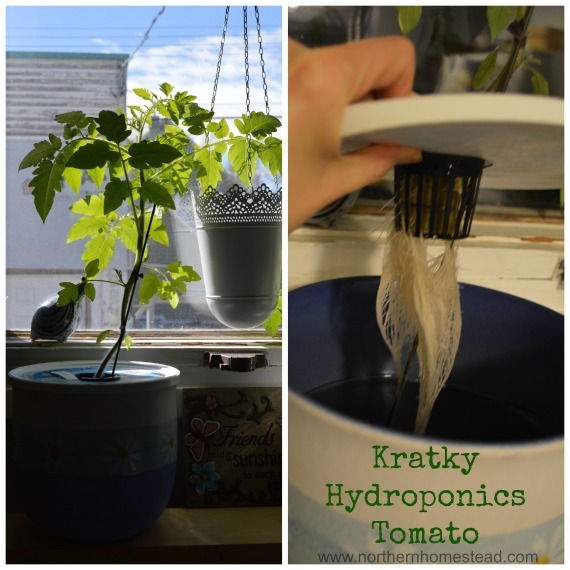 The Kratky hydroponic method is a great start. 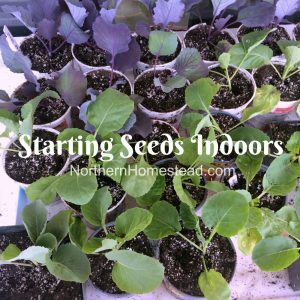 Herbs, salads and even tomatoes can all be grown this way indoors as well as outdoors. Check out the Aeroponic Tower Garden. 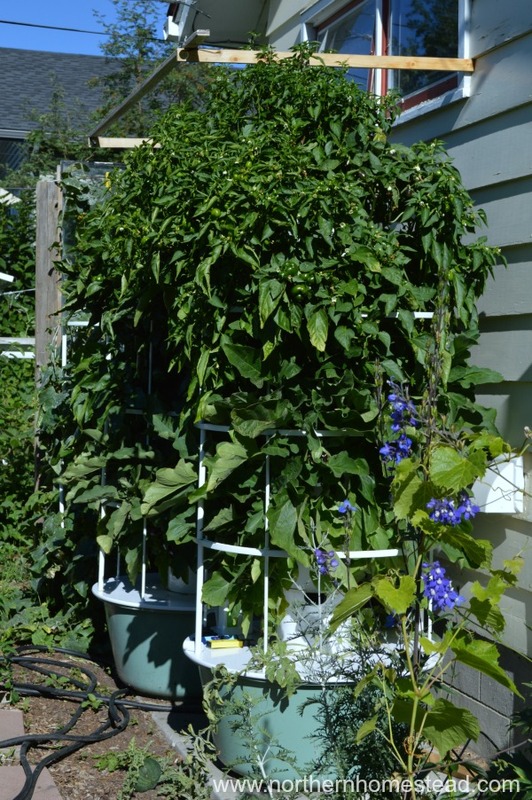 With the vertical Tower Garden you can grow up to 28 plants in less than six square feet of land! That’s container gardening +plus. If you have a bit of a yard, use the little space you have. Flowerbeds make great vegetable gardens. This is our garden in a rented property. 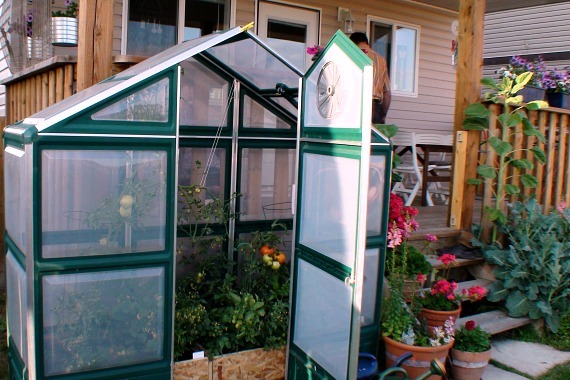 The little greenhouse was easy to get and just as easy to resell once we moved out. We also created a nice flowerbed, not just for flowers. 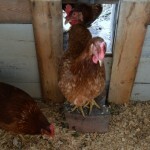 Raised beds are also easy to assemble and disassemble if so desired by your landlord. All New Square Foot Gardening book offers lots of ideas of non conventional gardens in very small and unusual places. This is another one of our gardens on a rented property. 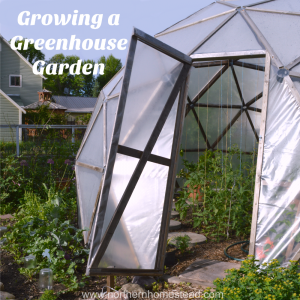 We built a GeoDome greenhouse – a structure without foundation – and grew lots and lots of tomatoes. The place where the Greenhouse is was originally a flowerbed and is again just a flowerbed now. Sure, you need permission to do big things like this, but asking the landlord is totally worth it. We have been growing a garden at friend’s farm for many years, and we’re very thankful for the opportunity. One year we actually had two gardens in the country. Winter is a good time to start looking for one. It could be some friends, or friends of friends, who have a big garden plot and are willing to share. 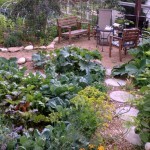 It also could be some neighbors in town who have great garden plots that are not used anymore. Ask around and you might be amazed by what you will find. 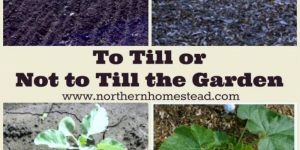 Sure, you have to commit to care for the garden the way the owner of the land wants it, but in our experience this is not hard to do. Also some owners appreciate a little payment, others are just happy if someone uses the land. Last but not least you can always look for a community garden. 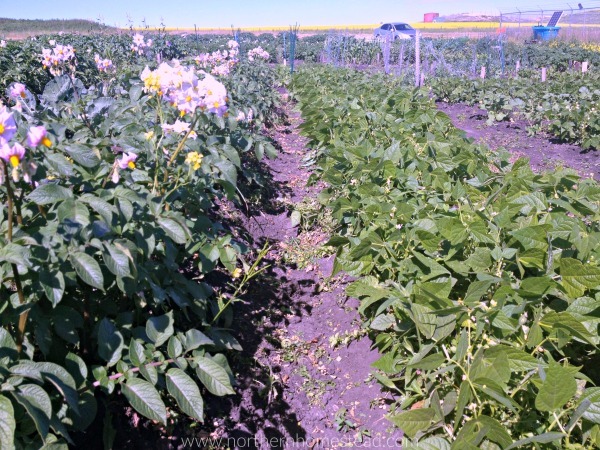 Community gardens are very common in some towns, and are great for growing food. Again, winter is the time to call your town to get a plot. 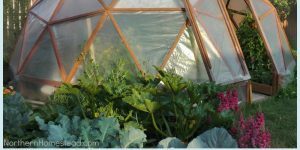 Community gardens are also great for beginners, the garden community might be helpful in getting some tips and ideas about gardening in your area. As you see, growing food without owning any land is doable, and it’s fun. And even with some land now, we are still looking for more place to grow and are making connections now, so come spring we are ready to start. 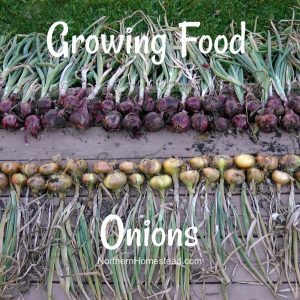 Hope this encourages you, with or without land, to start growing some of your own food. Start small, and grow as your garden grows. 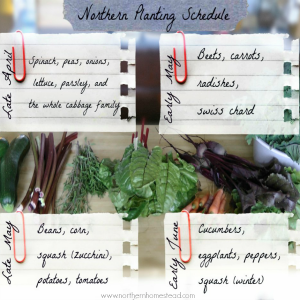 No one can be a pro gardener without practicing. 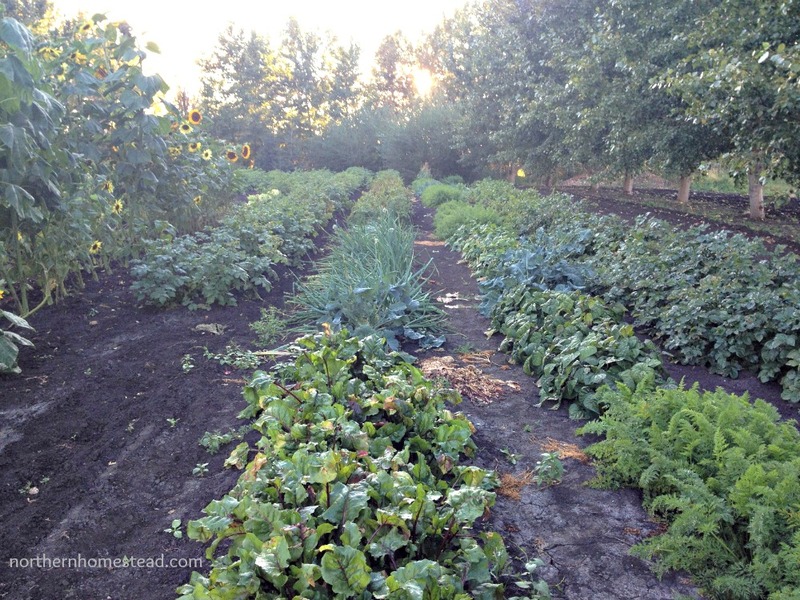 If you wait til one day you have the perfect own garden plot, you might be overwhelmed, and it might never happen. So start today! 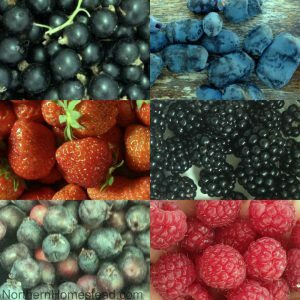 See more of what we have been growing without owning a speck of land. These are super ideas! 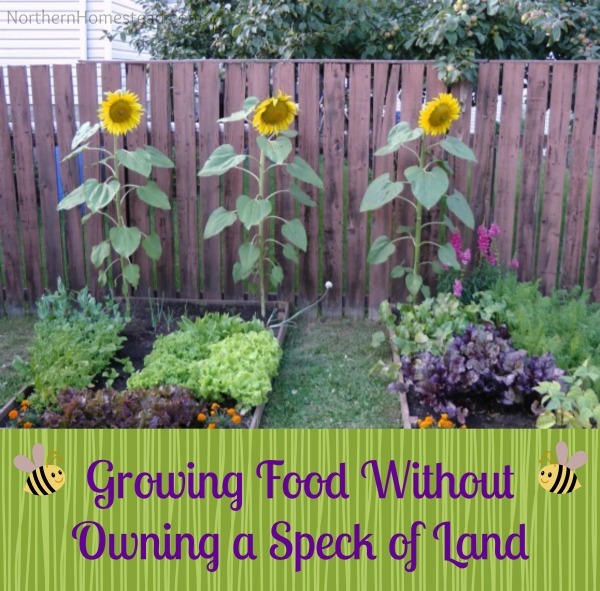 Everyone needs to learn to grow their own food. It is a life skill! I am pinning this post and I am going to post it on my Facebook Page. I think this is important and you have given some great ideas! Thank you Amanda, appreciate it! And you are so right with the need of learning. Gardening is just something that you learn by doing. Your enthusiasm is infectious. We got our Winter seed sowing done yesterday with our 3 youngest grandchildren. I will post some pics on my fb wall soon. happy gardening Shirley! We are still totally covered in snow, but spring will come! Great ideas!!! 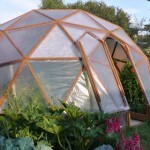 I still love that GeoDome that you built! So cool! What an inspiring post! I’m sharing with my fb friends and pinning this also. Do you have a link or source for the green sprouter you pictured? 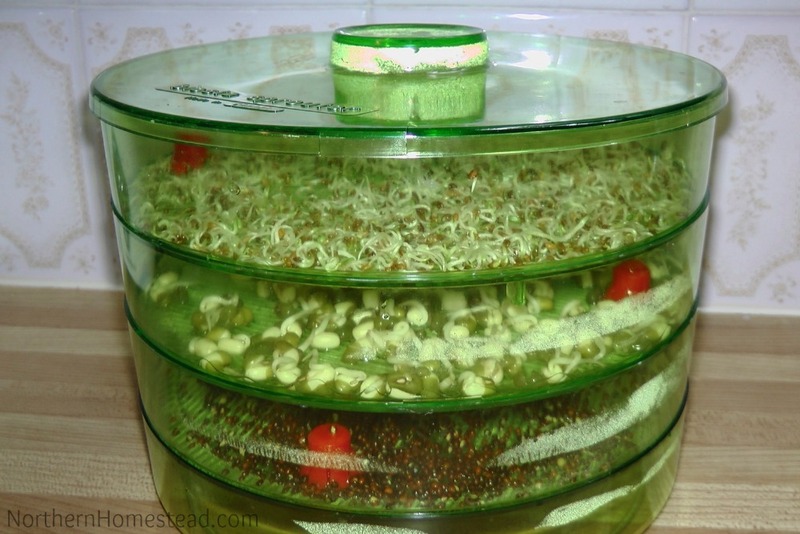 It is the Biosta Sprouter, I added a link to the word sprouts. Hope this helps. 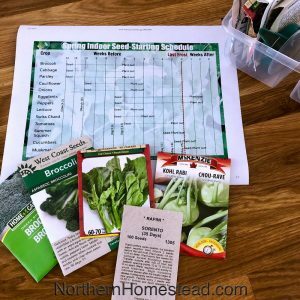 Thank you for sharing this post on Green Thumb Thursday – loved it! And now I’m off to bed – lol! Hope you had a good night rest, Tessa! Now to another exciting spring day! I absolutely loved this post. 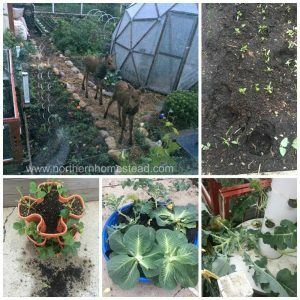 Thank you so much for submitting it to Green Thumb Thursday and showing people that anyone can grow their own food. 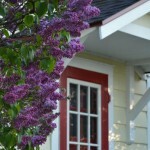 In fact, I liked this post so much, I have featured it in this week’s Green Thumb Thursday. Be sure to swing by and grab your brag badge! Oh thank you Jess! 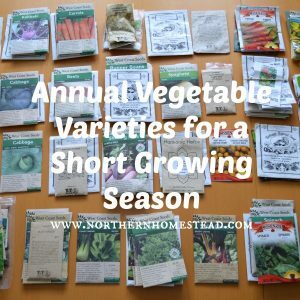 I hope many can be encouraged to start growing wherever they are! 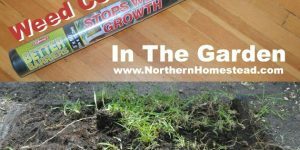 What a great site for northern gardeners. I live in northern BC where we are also a zone 3. 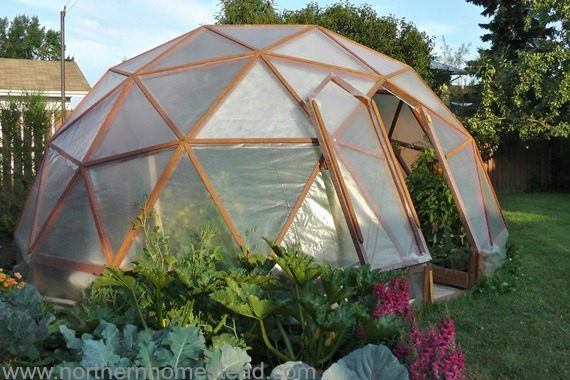 I have just learnt about bag growing and since I am a renter with a very small yard, this would be a perfect solution. I have been doing a lot of research and discovered there are many different types of bags from felt to Polyethylene, “special material” and even reusable shopping bags. Can you please enlighten me as to what is the best to use for plant growth and will be able to re-use? There is also a huge difference in price from $4. to $20. It is also difficult to info on how big of a bag to use for different vegetables. 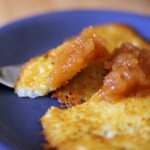 I am so excited for spring and to try this, can’t wait! 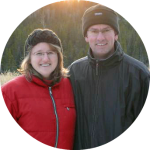 Thank you for all your time and effort to build this site, I have learnt so much all ready! Thank you Ernestine for your kind words. I do not think that the material matters so much. We made our own out of landscape fabric. Read about it here: http://northernhomestead.com/sew-grow-bag/. We used a square foot size bag that worked very well. 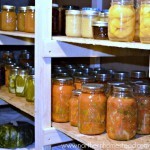 See also some tips on how to grow in grow bags here: http://northernhomestead.com/grow-grow-bags/. Hope this answers your questions. Happy gardening!